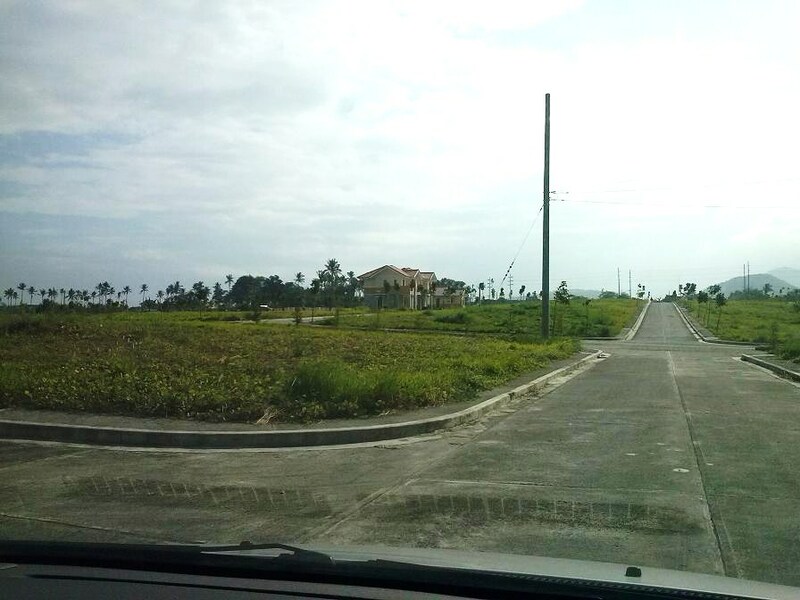 Exclusive Schools such as St James College, Lyceum of the Philippines and Brent International School, are located a few kilometers from the community. 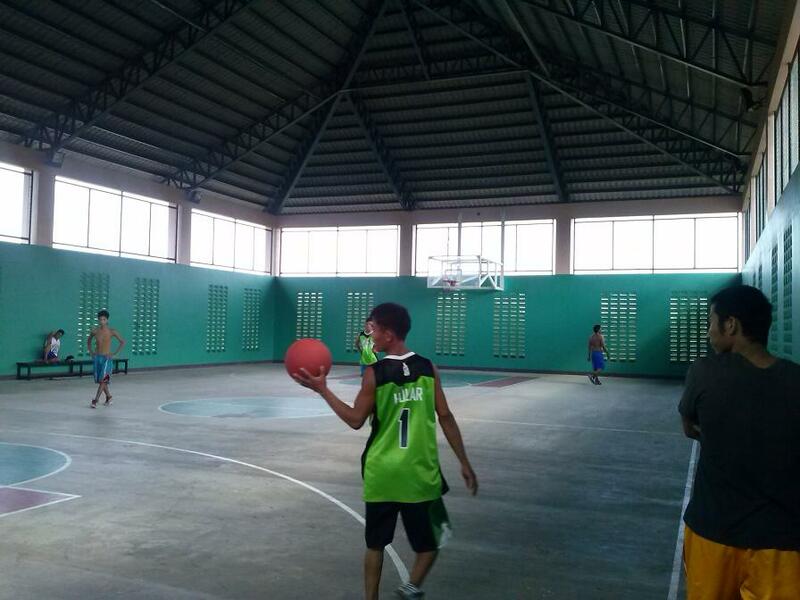 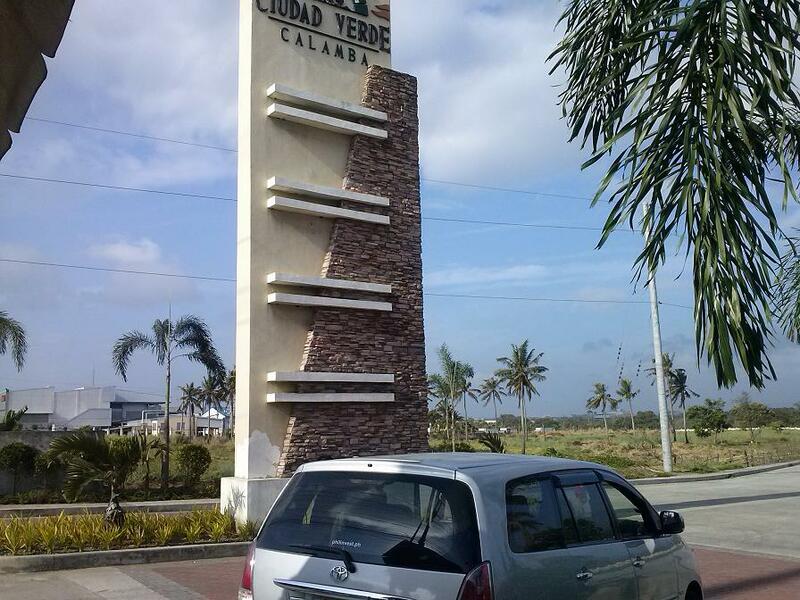 So is the Calamba Medical Hospital. 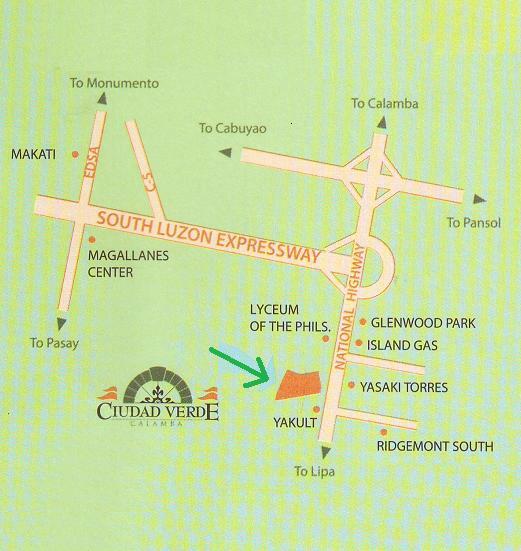 Shop at Waltermart a 5 minute drive from your home. 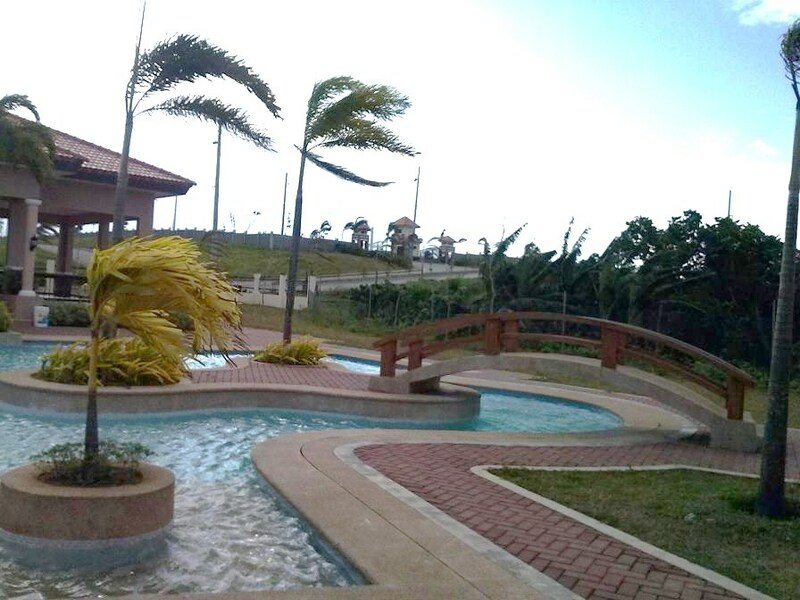 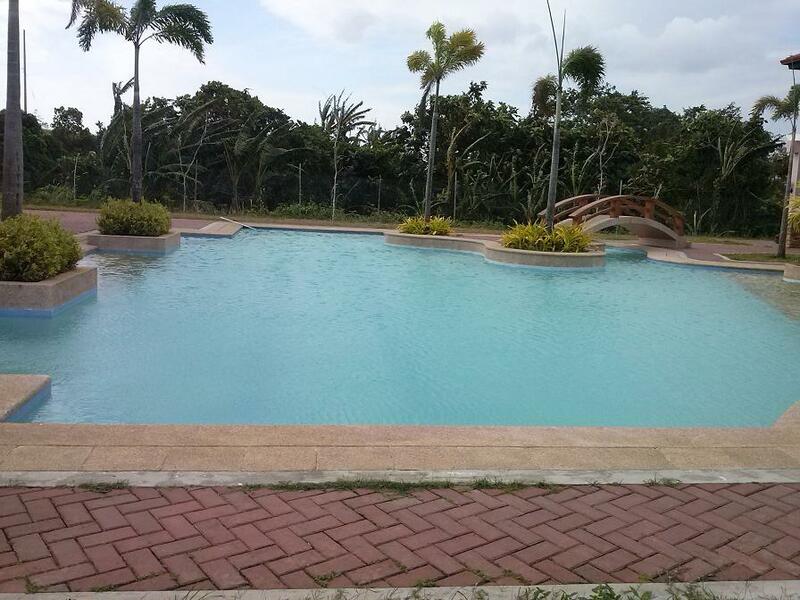 Pansol Hot Springs Resort, the Canlubang Golf and Country Club, Splash Island and the Enchanted Kingdom are accessible within 20 to 30 minutes. 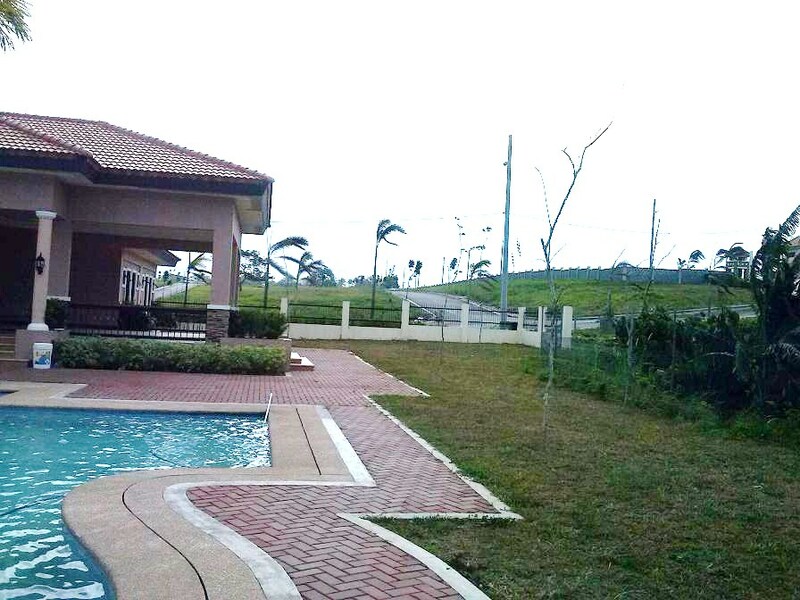 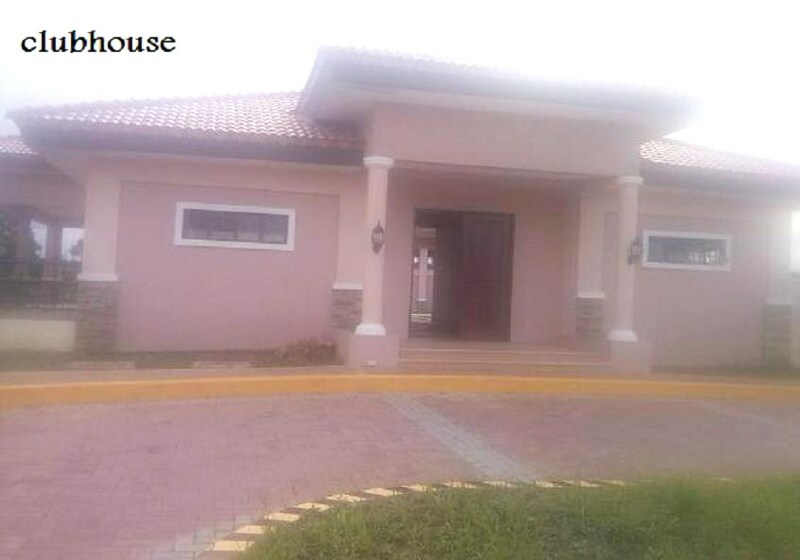 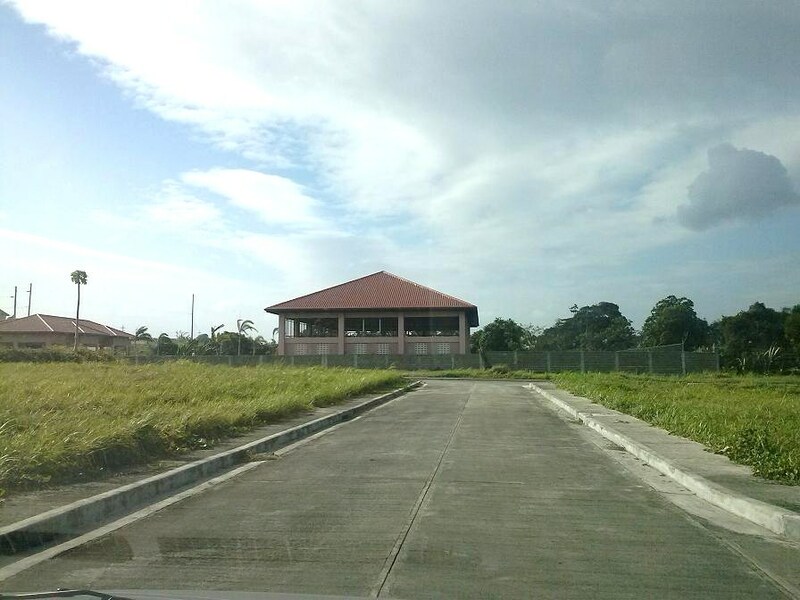 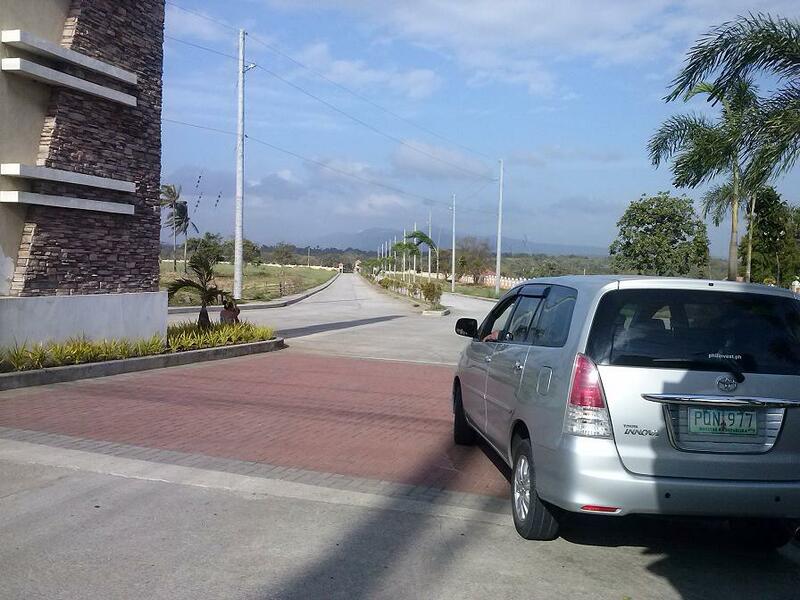 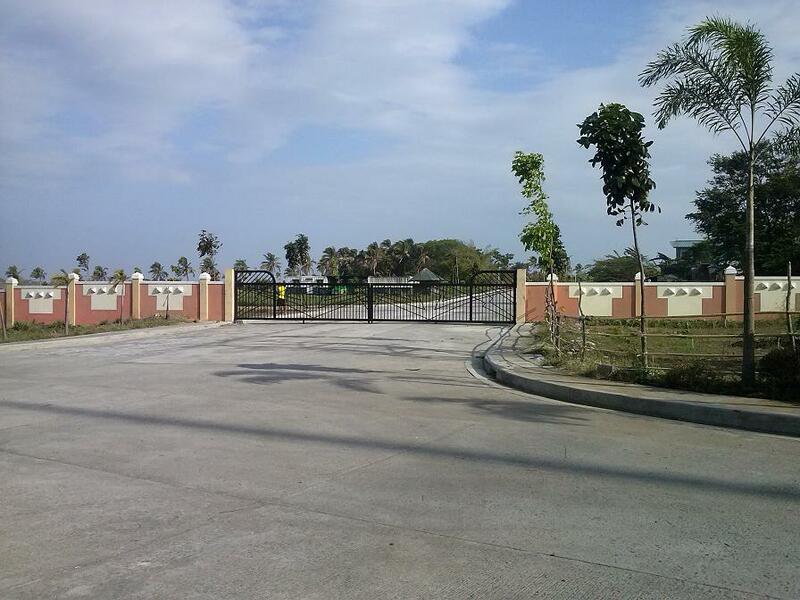 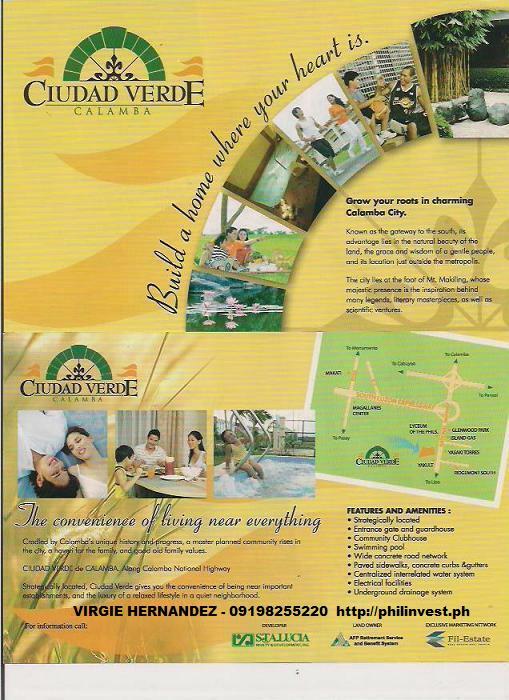 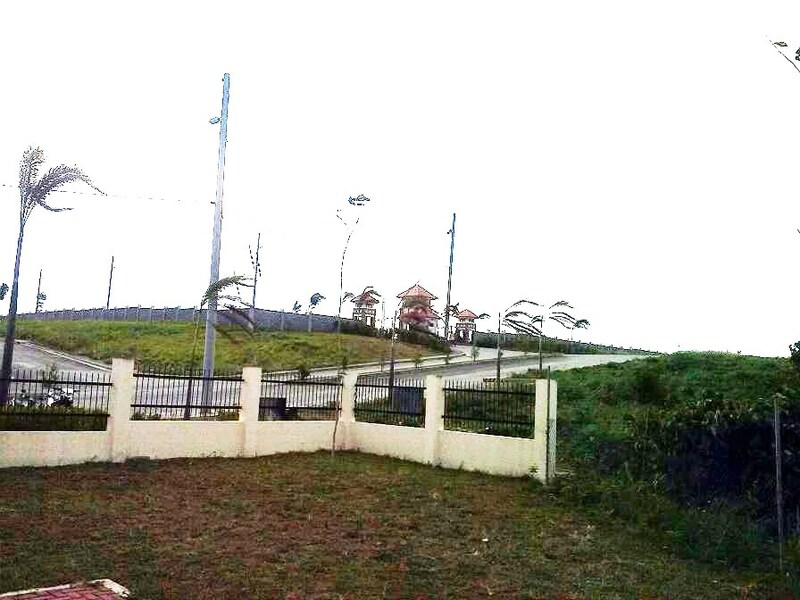 DEVELOPER: Sta Lucia Realty & Dev., Inc.
- 5% disc if paid within 120 days.